I hear this a lot from newbies, part-time, and freelance writers who may not have a lot of assignments or deadlines. If you’re always writing, then you’re always producing content. The more content you produce, the more clips you have whether you’re a newbie copywriter or a seasoned pro. People find out that you write and ask you to write for them. So stay busy writing, but not just for busy’s sake. With a bit of strategic planning you can maximize your writing time. One of the key tips for staying busy writing is intentionality. Before you log off your computer each night, give yourself an assignment or a list of writing tasks for the next day like, “outline a query and article for Furry Pets and Feathered Friends magazine.” By having a self-prescribed To-Do list ready in the morning, I jump start writing each day because I don’t have to think about what to write. If you blog, write an extra post or two but don’t publish them just yet. Schedule them. This way when you get busy with other projects, you can continue to post. 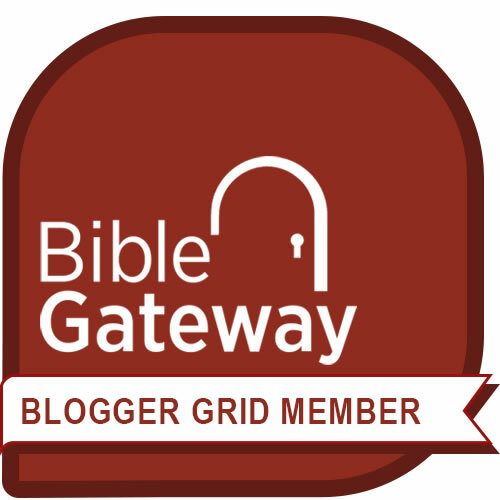 If you don’t’ have your own blog, then find other blogs that fit your niche (or that may relate to your niche in some way) and offer to write a guest post. For instance, perhaps your specialty is writing for dentists. You could seek out guest post opportunities on children’s health blogs and write about pediatric dental topics. And get some clips – and potential clients. This is a great way to build your portfolio, especially for newbie copywriters and freelancers. For example, if you don’t have any brochures in your clip files, create one for an imaginary service or product, just as you would for a client. If you want extra samples of appeal letters or white papers or case studies or any other kind of project, write them. That’s an information product that you offer for free in exchange for the reader’s email address. The best lead magnets offer information that’s really valuable to the reader. You’ll use your lead magnet to build your email list so you can communicate with your readers (and potential clients) regularly. Do you send one? If not, now is the time to start – whether you’re a freelancer or a fiction writer or a content writer or a leader. “Who wants to hear from me?” you ask. If you’re a writer, you have an audience. People want to hear from you. Like a blog, you’ll publish an e-zine regularly. Soon you won’t have any problem staying busy writing. If you’re a freelancer, you need clients. If you’re a fiction writer, you need a publisher or you need podcasters to interview you. Compose a series of posts for your social media sites. Link each one back to an appropriate page on your website or blog. Schedule them. Use your journal as a clearinghouse for ideas and as a launching point for projects. A well-written letter to a newspaper or online editor could be your ticket to another clip. A cover letter can go with your resume or lead generation packet. Nonprofits and small businesses are always looking for free copywriting and free content. Seek out causes or groups that share your passion and offer to write their newsletter, identity content, website pages, social media posts, grant applications, and content. When you're always writing, you're always producing content. People start to ask, "Who wrote this?" They'll find out ... and then ask you to write for them. 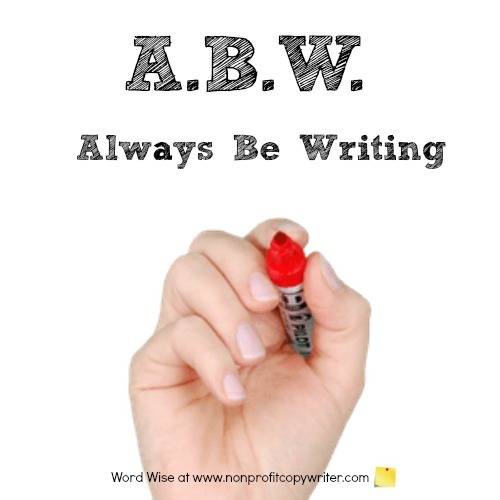 That's why one of the best tips for staying busy writing is ABW. And you’ll never have to worry about staying busy again. What kinds of writing projects do copywriters do?